Oriol is one of the most promising of the Spanish authors working in comics today; he studied at the Joso school from 1996 to 2003, before starting his professional career in 2003 in the animation field. He worked with the production company Filmax, where he was involved in the production of Donket Xote, dealing with the graphic development side of things. 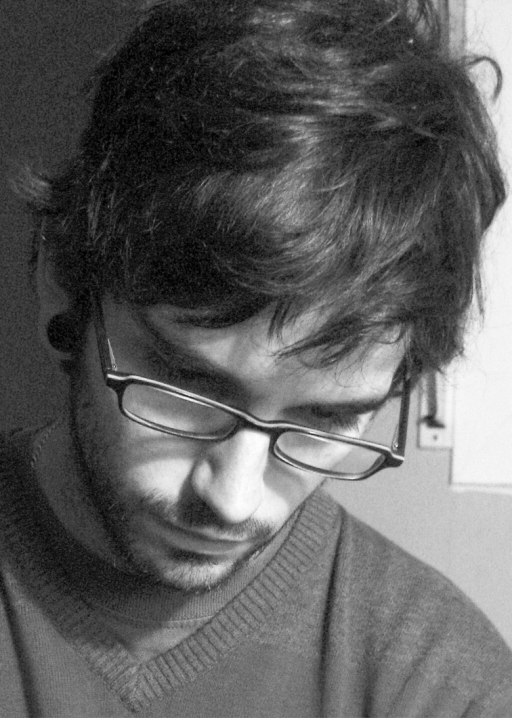 He also developed concepts and backgrounds for the film Noctura. Today he teaches digital illustration at the Joso school. In 2010, with Zidrou, he published his first short comic, Maman Noël, in a collective album with Dupuis. 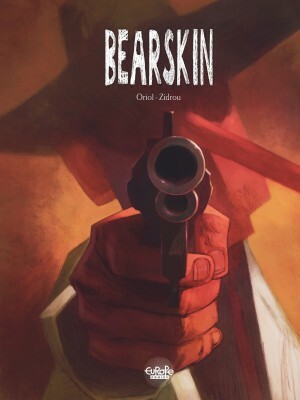 In 2012, still working on a script from Zidrou, he published La Peau de l'ours with Dargaud (Bearskin, Europe Comics), a stunning one-shot that takes us from present-day Italy to the mafia networks of the 1930s United States. In 2017, also in collaboration with Zidrou, he then collaborated on the wonderfully surreal Natures mortes (Dargaud; The Muse, Europe Comics 2018).